If you invest in Paid for Advertising — Make sure your Creative is Exceptional! Over 33 Million homes in the USA will cut the cord in 2018 and move to stream only services. Why? The way we consume information and entertainment is rapidly changing. In our house, we don’t watch Live TV unless it’s sports. We ditched Cable over a year ago and now enjoy a better on-demand entertainment experience. This trend poses a huge problem for brands, as fewer people watch traditional TV adverts. TV advertising still accounts for over 30% of ad spend — and for good reason. In the marketing mix of Owned, Earned, and Paid media channels, Paid for Advertising still has a huge role. But, it’s often the most costly investment and it’s the easiest channel to waste $’s on. Why? To drive awareness and affiliation with your product, brand or promotion, it’s not enough to just buy media time (when your advert airs). You must invest in exceptional creative to be memorable. 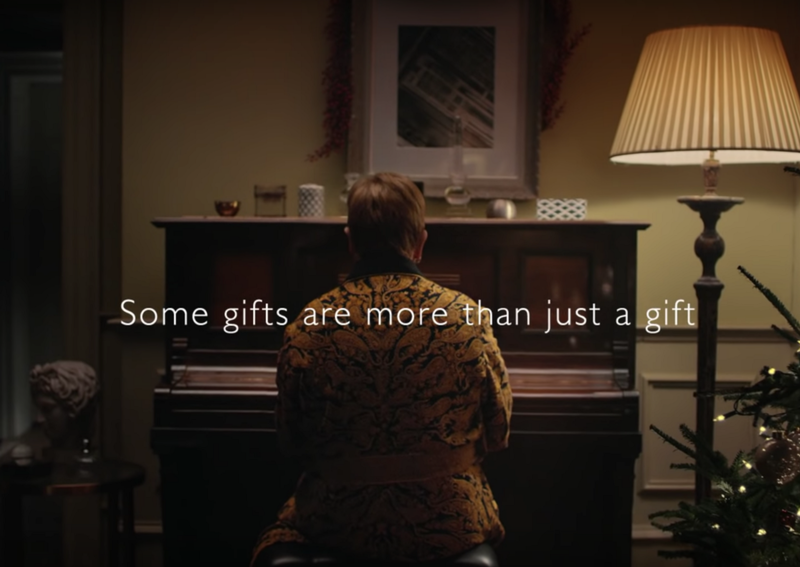 Every year, John Lewis an English Department Store, shows the world exactly how it’s done. They don’t just make a TV advert, they make an exceptional piece of creative for their total marketing mix of Owned (their digital channels), Earned (PR and consumers social channels) and Paid (TV) media. It works! Their videos are seen (awareness) and loved (affiliation) by millions of consumers every November. Perfectly timed for the Holiday shopping season! Click below to enjoy their 2018 ‘gift’.